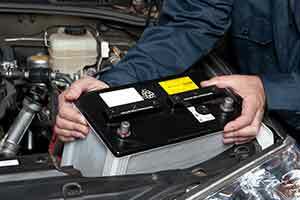 Bad Car Battery Symptoms - What Conditions Indicate A Battery Problem? 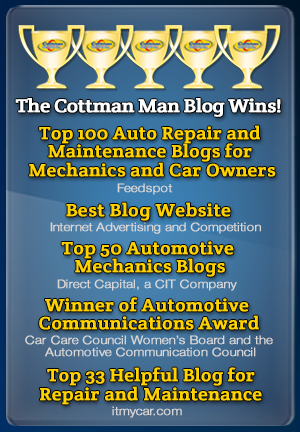 Home » Blog » Bad Car Battery Symptoms – What conditions indicate a battery problem? 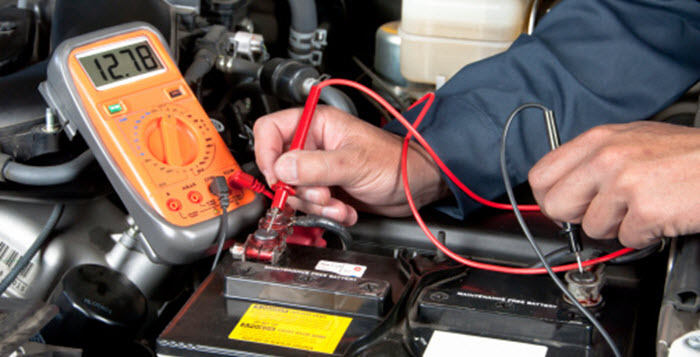 One of the most common conditions that indicates a bad car battery problem is slow cranking when starting. 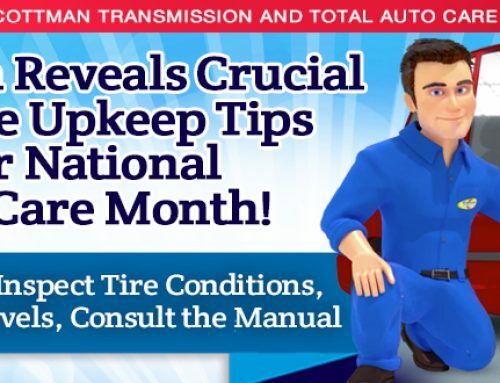 If ignored for too long, it could reach the point where your car won’t start. The headlights dim excessively when you come to a stop. A loud, whirring noise that increases with engine speed; it may bleed through into your car’s radio. 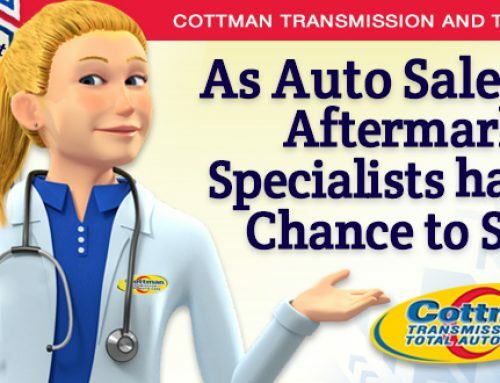 The Charging light on the dash comes on.The best way to be sure whether your car’s battery and charging/starting system are in good condition is to take your car to your local Cottman center. 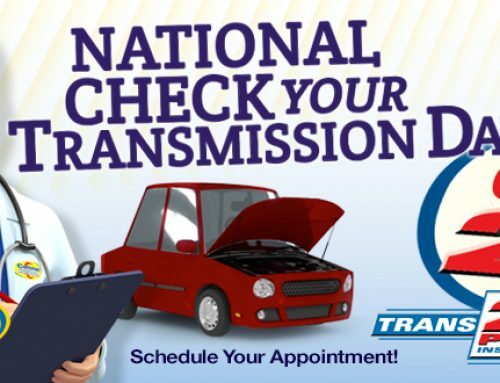 They have the latest test equipment to verify your car’s electrical system, and they can service the battery to make sure it keeps working the way it should. 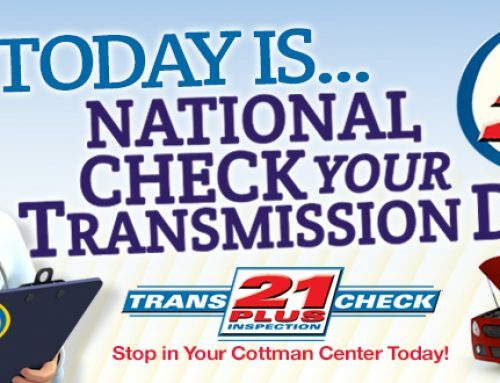 And, believe it or not, you could even develop transmission shifting problems related to a faulty battery connection or discharged battery.